Irony of ironies: We as a people have the right to determine our political destiny — the Constitution even declares that we are bearers of sovereignty, not the State — but it is the contention of our Attorney General that our bodies can be appropriated, to the extent that we have no right to determine which personal data of our anatomy we do not wish to part with. To begin with, the State wishes to have proprietary rights to our retina and fingerprints, all in the name of Aadhaar enrolment. As I always understood in my naivety, my body is mine, it is not just a person, it is me. I thought I owned it but the state considers it a petty concern — a trifle. It is not as if we do not part with personal data when we apply for a passport or a driver's license. But parting with my name or the name of my spouse or my permanent address does not incapacitate me in any way. But, surely, parting with sensitive data that I know can be stolen by digital thieves and without which I am a persona non grata in my country of birth is a serious matter. This is a grave objection as theft of biometric data could simply render us stark naked in digital terms and vulnerable to abuse by state and non-state actors. If newspaper reports are to be believed, a cache of Aadhaar numbers has already been compromised. In a way, all this is akin to posting our fingerprints and iris details on the Facebook page of the government. Once the deed is done, the State has proprietary rights to this data which it may outsource or 'share' with 'others'. 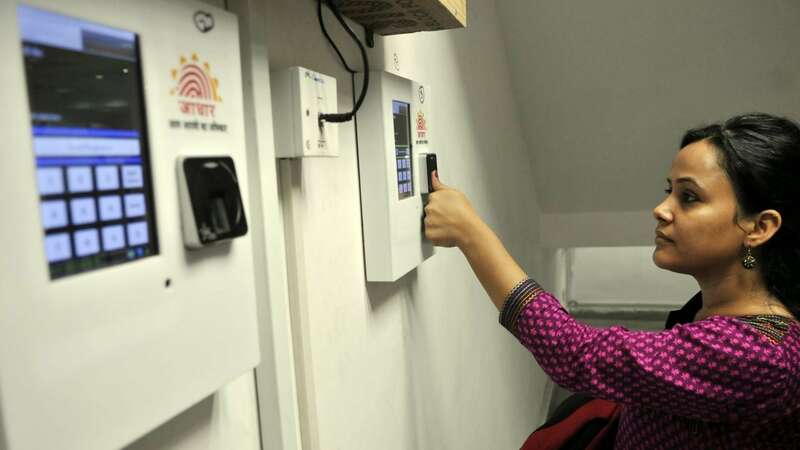 As senior counsel Shyam Divan, who has challenged the constitutionality of the government’s decision to make UIDAI mandatory for filing I-T returns, told the Supreme Court, "We can change our password (each time we feel our system is being violated), but we possibly cannot change our fingerprints." Once my iris details are outsourced, there is no guarantee that someone with more than altruistic reasons will not copy the details, make a contact lens, con the system and create my clone. As against this, any banker without a squint can vouch for my handwriting: Sure, my signature can be forged but in all probability, it will not be able to clear the layered screening. The last thing I want is that my clone sneaks into my house a la Arnold Schwarzenegger and steals my pretty wife's affections. It is not just that we cannot say 'no' to such digital trespass but, more importantly, we also cannot demand to know with whom that information is likely to be shared with. Sure, I understand that my body has a social and public dimension but putting it up for vivisection is not my idea of assisting the humanity. I also take umbrage — if such a thing is possible in our vicious times — at being reduced to a nondescript number. Though it may be a laudable objective from the standpoint of the State to create an edifice of national identification, so that it can address the menace of illegal immigration and Bangladeshi settlers, my favourite nightmare is about the mushrooming of an inevitable grey market in personal information with unscrupulous agents auctioning my data online for a price. The US, for instance, has a universal ID: The unique nine-digit number issued to citizens and residents by the Social Security Administration. The whole concept of social security was not too well understood in its nascent years, and with advances in digital technology as the individual came under the scanner, he or she became easy meat for both the government and even the corporate sector — to be dissected and commodified. 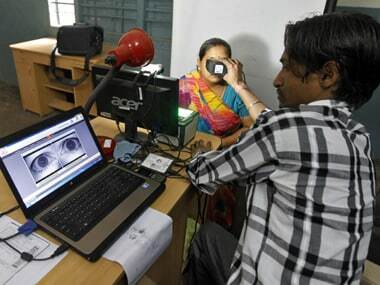 The entire argument is not just about Aadhaar enrolment but also about the overweening reach of the state, the erosion of net worth of the individual — which is now dwarfed by 'overriding' public interest — and the manner in which this power impinges on such important matters as right to privacy in which is implicit the right to consent. A nagging fear is that the state's own identity is in jeopardy: The metamorphosis will lead to the creation of a watchdog entity with a tenacious hold over the citizen's life; imagine a government of peeping toms that will keep a tab not just on your earnings but also your spending and consumption patterns and, who knows, even your culinary and carnal habits. Until now, the interface between the State and the individual has had a certain inherent equilibrium. 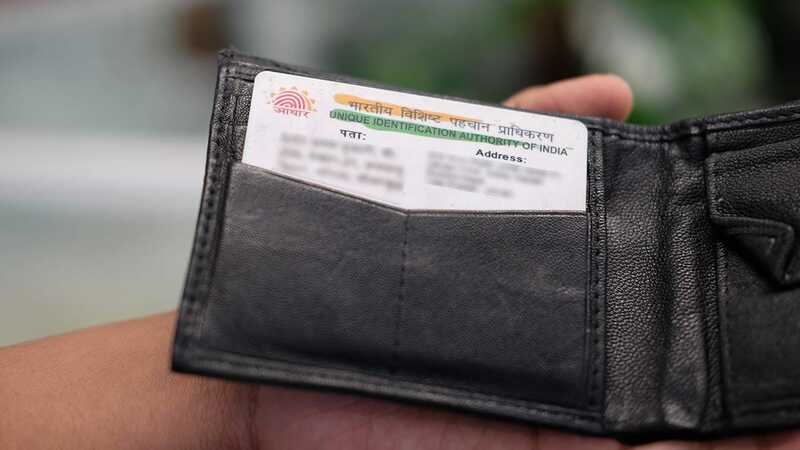 But the overreach in the garb of Aadhaar — with the Centre insisting that it is mandatory to possess one — this parity might get disturbed, creating a perpetual trust deficit between the two stakeholders. The most vulnerable to encroachment might be the until-now exclusive preserve of civil rights which may become a minefield of prickly concerns with our lives turning into a thoroughfare for state agencies. Incidentally, as it was pointed out in the apex court on Wednesday, the Aadhaar Act clearly states that it is voluntary: This is the thrust, this is the idiom and this is the edifice of the entire legislation. The real danger perhaps lies in what might be later read into the fine print, leading to Aadhaar being linked to birth certificates, personal insurance, social security, pension and other legitimate articles that a citizen can today demand as a matter of right. Such is the trust deficit already that the Centre, rather than addressing these legitimate concerns, is covering itself with the fig lead of duplicate pan cards that it wants to stamp out of the system. Consequently, dignity, equality, and liberty are at the heart of any decision that the court might take. As senior counsel Shyam Diwan has told the learned judges, it is all about the autonomy of the individual and his freedom of choice (''I am compelled to 'speak' to someone I do not want to speak to...''). But on another philosophical plane, it is also about the theory of the modern welfare state which is evolving into a multi-headed hydra that can be both intrusive, invasive and compelling. At what point such information becomes intrusive is a matter now for the court to decide. The Attorney General has asserted that the individual's right over his/her body is not absolute as law circumscribes our right to terminate a pregnancy at a late stage just as it prohibits us from committing suicide. But it is nobody's case that suicide is a civil right. The usual justification for forced imprisonment of those considering or attempting suicide is alleged danger to oneself. But in my zeal to protect my self-ownership, I do not become a hazard to society. Rather, by parting with such sensitive data I do put myself in the orbit of predators who can harm me beyond imagination. 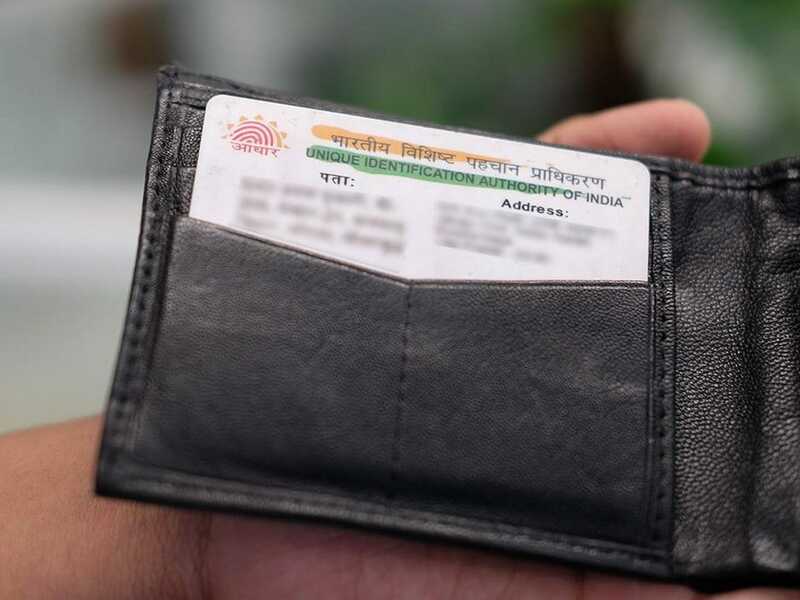 Aadhaar is a matter of right — an option that a citizen can exercise if he wishes to avail of certain services; but the individual is not duty-bound to obtain one, nor is it a matter of life and death. So, let us not turn it into some kind of an existential dilemma for the State and the individual. I again quote Mr Divan who has highlighted the 'compelled free consent' premise of Aadhaar. "An individual must be allowed to limit what he or she puts out to the world. It is her autonomy. This principle of informational self-determination was developed by the Federal Constitutional Court of Germany. The basis is dignity. 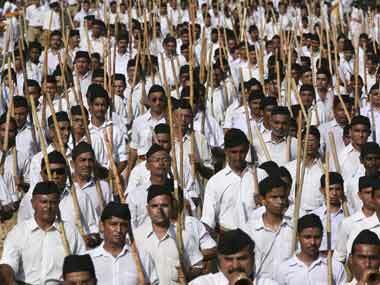 Underlying the right of self-determination is the principle that every individual is a free person." Well said counsel, hope the State is listening.